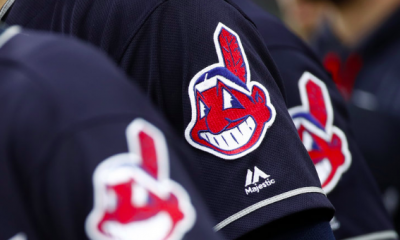 The Indians have a great history of producing some the best talent in their farm system. 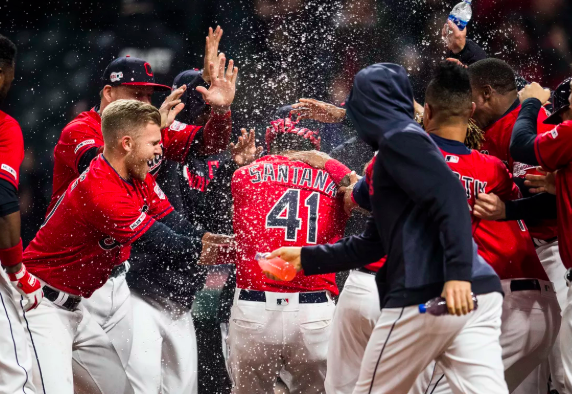 Guys like Manny Ramirez, Jim Thome, Jose Ramirez, and Francisco Lindor are just a few. 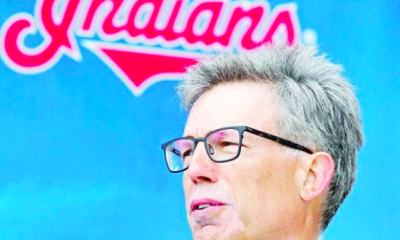 Indians will be looking to find some more pop in that lineup with the departure of several hitters this offseason. 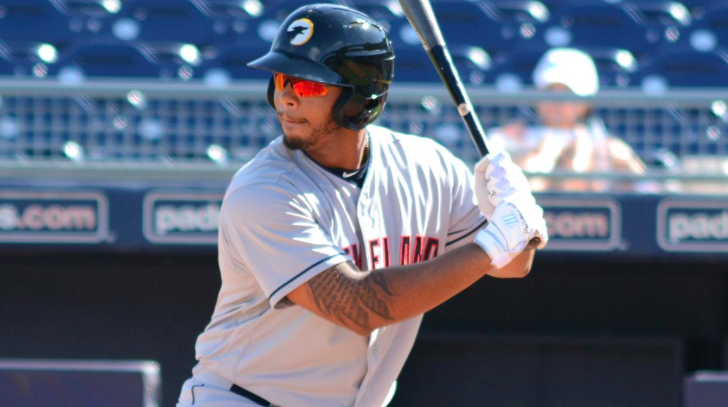 One man that currently down in Arizona right now with the club is 1B Bobby Bradley. 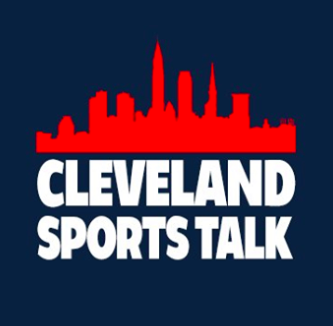 Though the Indians two current first baseman in Jake Bauers and the return of Carlos Santana. Bobby Bradley has the makings of the next great Indians power hitter. Bradley was a 3rd round pick back in 2014. Bradley won the Rookie-Level Arizona League’s Triple Crown and then led the Midwest League in homers with (27) and RBI’s with (92). In 2016, while in Class A Lynchburg he posted career bests in HR’s (29) and RBI’s (102). Those kinds of stats garnered Bradley Carolina League MVP. Bradley has posted at least 20+ homers every year but, Bradley has struggled with strikeouts and his batting average. Bradley’s career BA in the minors is just .224. Bradley is currently the 7th prospect in the Indians farm system. Bradley has physical gifts to be a great hitter. Bradley will have to clean up that average. I believe with some more time Bradley will find-a-way to become better with his average. The Indians are rumored to be trying Carlos Santana in the OF. So with Jake Bauers having that full-time duty at 1B, expect Bradley to make his Indians regular season debut at some-point this year.